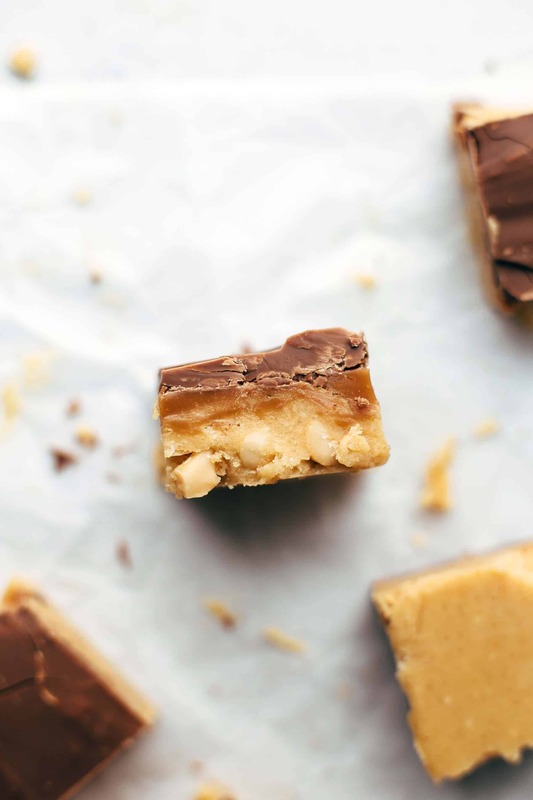 This No-Cook Snickers Peanut Butter Fudge is ultra creamy, peanut-buttery, and melts literally in your mouth. Topped with caramel and high-quality chocolate. Today, we are stepping into a non-complicated at all territory. Like always. I am strongly convinced that it doesn’t need to be complicated when it comes to baking. We all don’t have enough time to spend hours in the kitchen to make bakery style cakes. Keep it easy is the today’s theme. The fudge is ridiculously easy. You don’t need a candy thermometer or a stove. Just a bowl and a microwave. 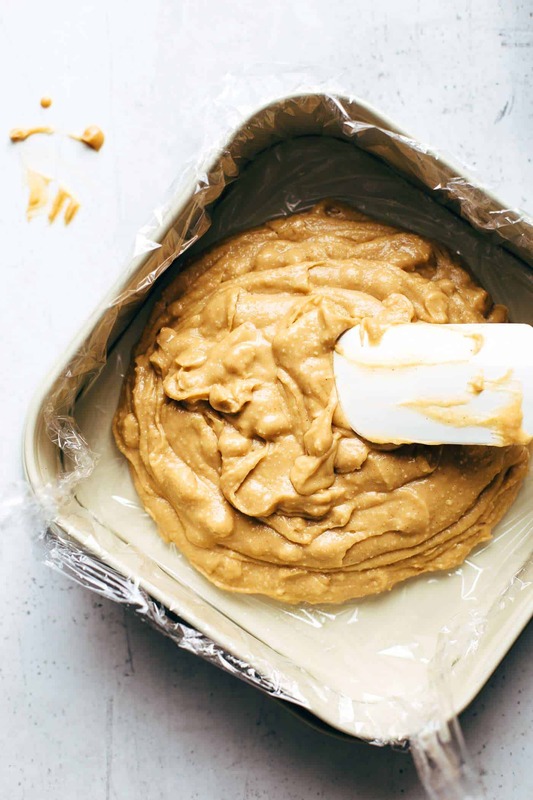 Cut butter into pieces and place together with the peanut butter into a bowl. Microwave until melted. Then stir in sifted powdered sugar and fold in salted peanuts. Chop the peanuts roughly if desired. I chopped mine a few times, but I let the most of the peanuts in whole. It’s up to you. Congratulation you finished the first level of the Snickers Peanut Butter Fudge game successfully. Woohoo. 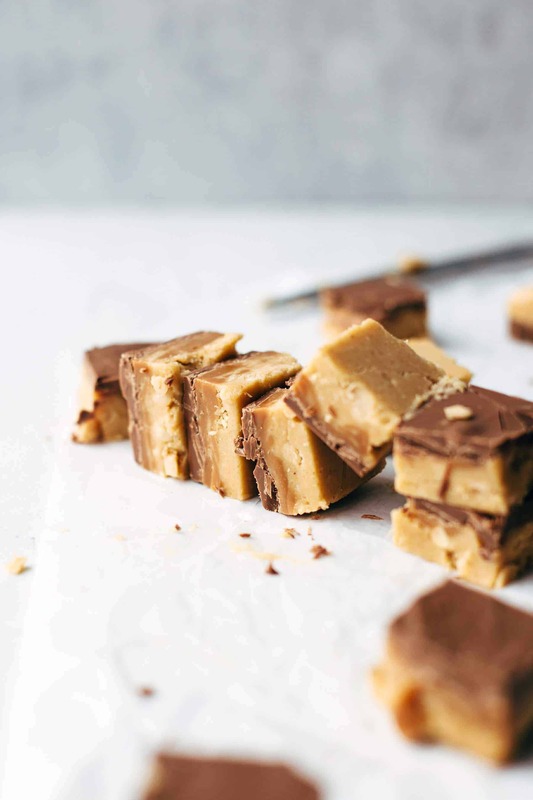 Transfer your creamy, dreamy peanut butter fudge to a 9×9 inch baking pan layered with plastic foil. Press evenly into the pan with a rubber spatula or the back of a spoon. Then microwave unwrapped caramels with heavy cream in a bowl until melted and smooth. Stir every 20 seconds. Then evenly spoon on top of the peanut butter fudge. Ok, you completed the second level. We head towards the final level. You do a great job! Last level. Actually the easiest of all. I know. Usually, it’s the hardest. Just melt chocolate in the microwave until fully melted. Stir every 20 seconds. Then pour on top of the caramel layer. Taataaa. Done. You are awesome. Now, let chill in the fridge until firm and then get your prize. 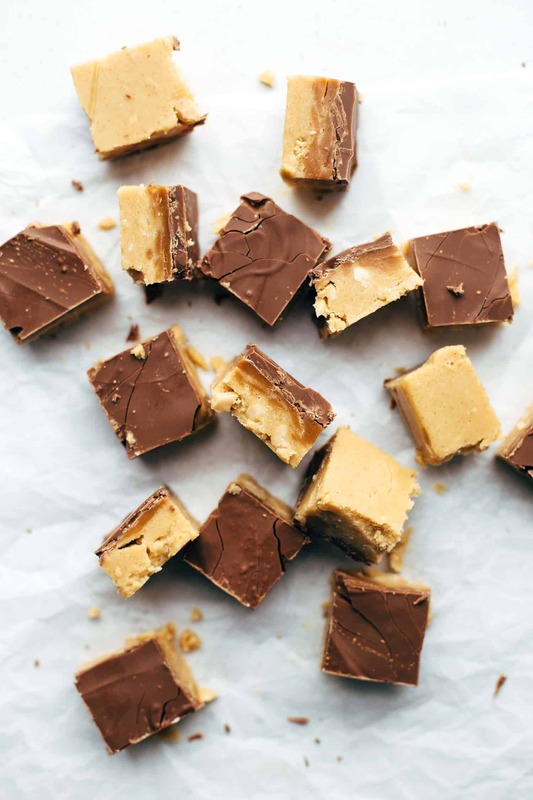 If you make this No-Cook Snickers Peanut Butter Fudge recipe leave a comment, rate it and tag a photo #alsothecrumbsplease on Instagram! Would love to see your snap! 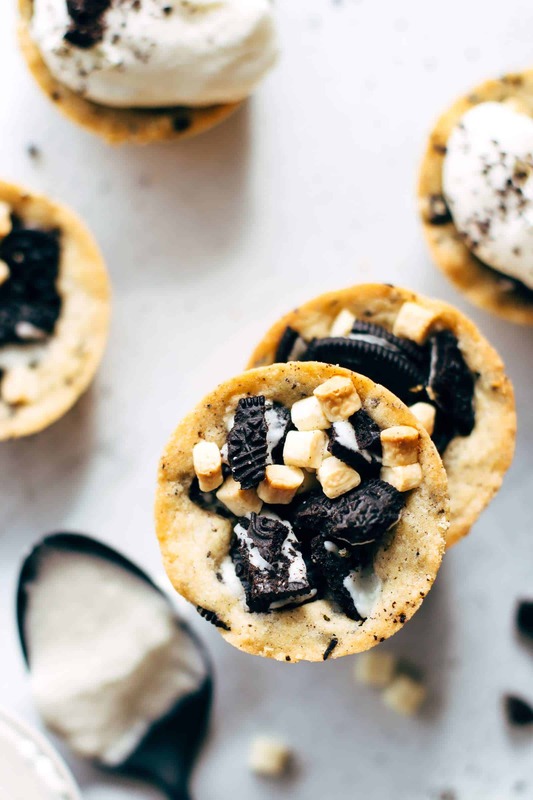 You may also like Super easy Snickers Pie Cups, 45 minutes Snickers Rolls from scratch, Super easy Oreo Cookie Cups, Homemade Take 5 Halloween Mummies, or click here to see all things sweet. Line a 9x9 inch baking pan with plastic film, leaving an overhang on the sides to easily lift the finished fudge out. Set aside. 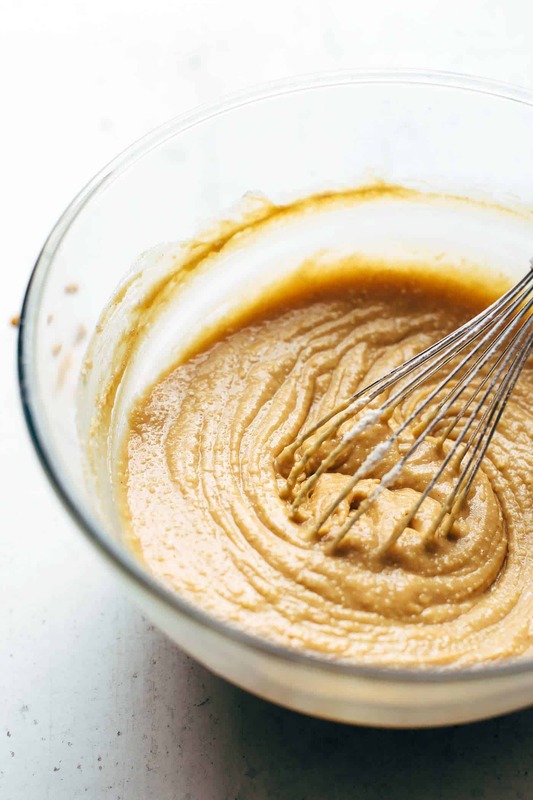 Add peanut butter and butter in a large bowl and microwave until completely melted. Stir every 30 seconds. Stir in sugar until fully dissolved and combined. Fold in peanuts. Transfer to the prepared baking pan and press evenly into the pan with the back of a spatula. Melt caramels with whipping cream in the microwave until fully melted. Stir every 20 seconds. 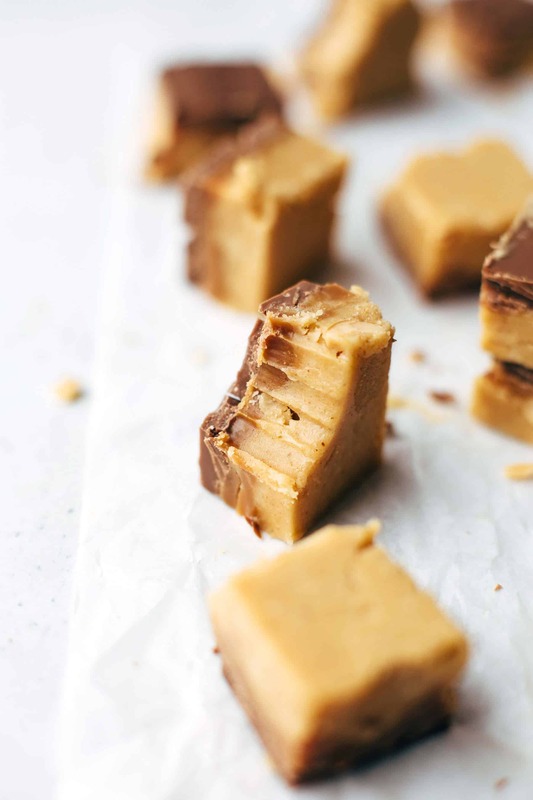 Pour over peanut butter fudge. Melt chocolate in the microwave stirring every 20 seconds until melted and smooth. Pour over caramel. Cover pan with plastic foil and let chill in the fridge for about 4 hours or until firm. Lift finished fudge out of the pan and cut into squares before serving. Store leftovers in an airtight container in the fridge up to 1 week. The caramels take me over the edge here. Perfect!!! You had me at no-cook. These look absolutely AMAZING!!! 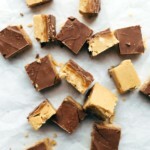 Snickers is my favorite candy bar and you paired with peanut butter fuge, GENIUS!! PINNED!!! Obviously, we are taste bud twins, Tonya! Thank you so much!! Looks amazing! 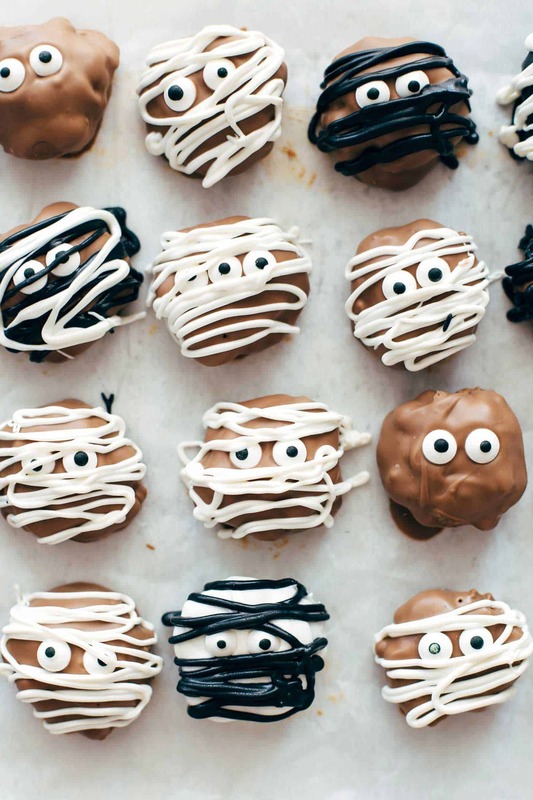 Any specific brand caramels used for the recipe? Just trying to figure out the approximate total weight needed (caramels come in different size :)). Oh, I didn’t know that they come in different sizes, we only have Werther’s soft caramels in one size here in Austria. 🙂 I used a whole package what is 200g = 7oz. Thank you so much for telling me, I’ll write the weight in the future. Enjoy it! Thanks so much. We have Werther’s over here in Latvia as well, but I prefer ones from local producer that are twice as small in size. Marie, I feel exactly the same. Everything no-cook or no-bake is my kind of dessert. Thank you so much!